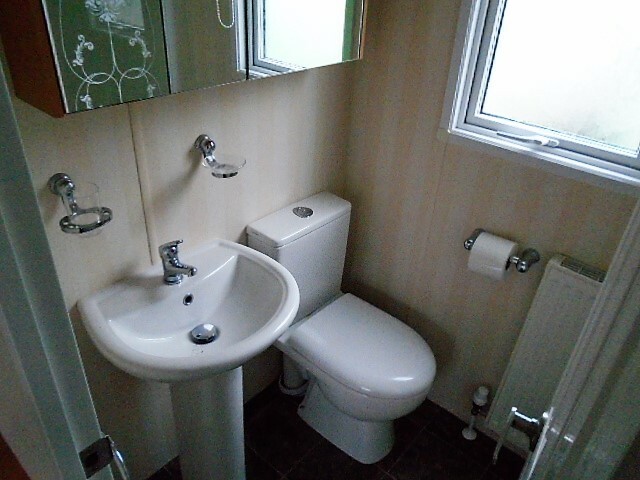 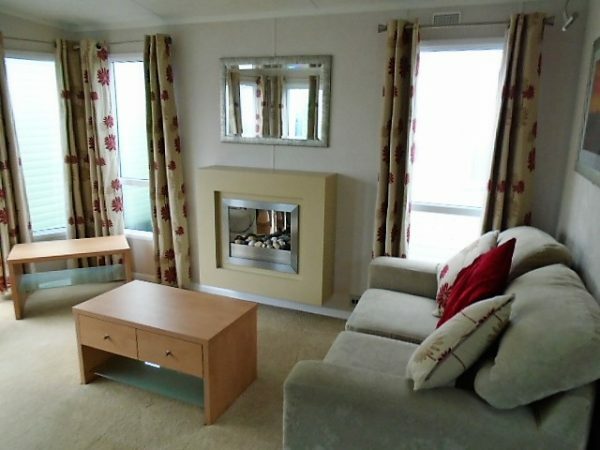 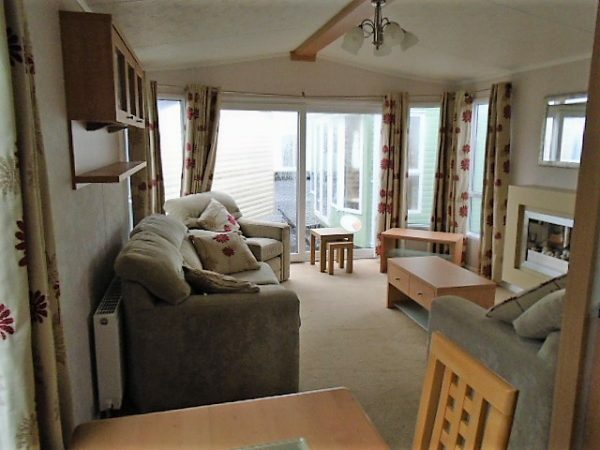 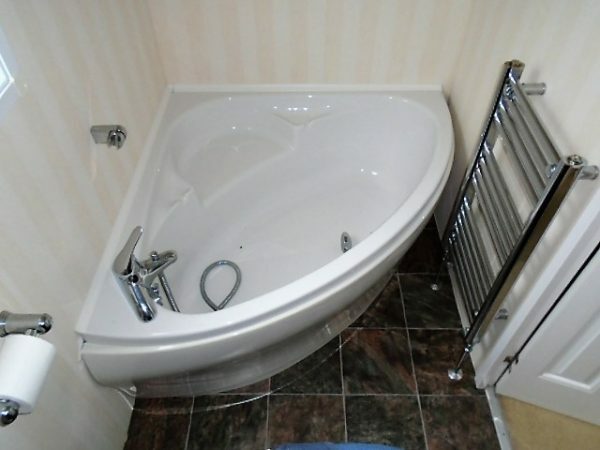 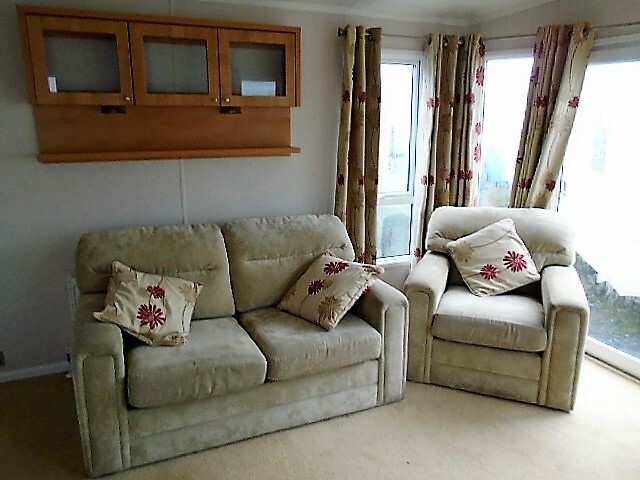 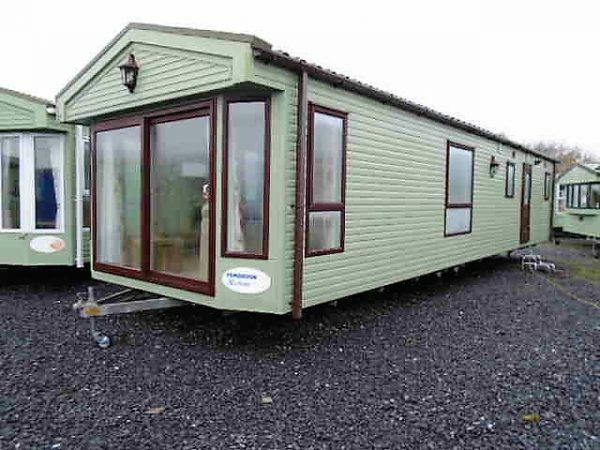 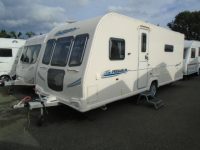 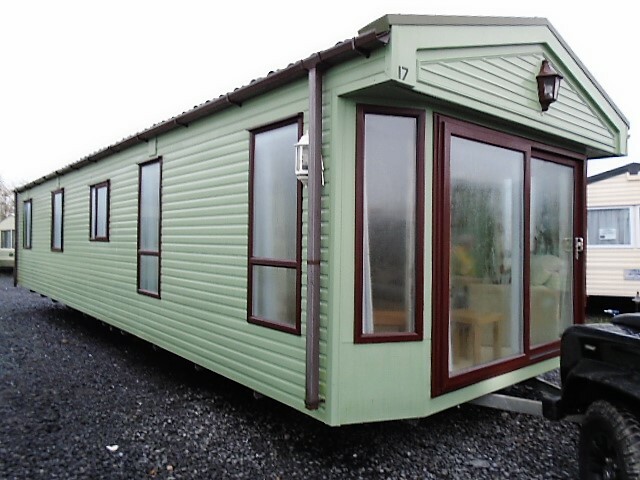 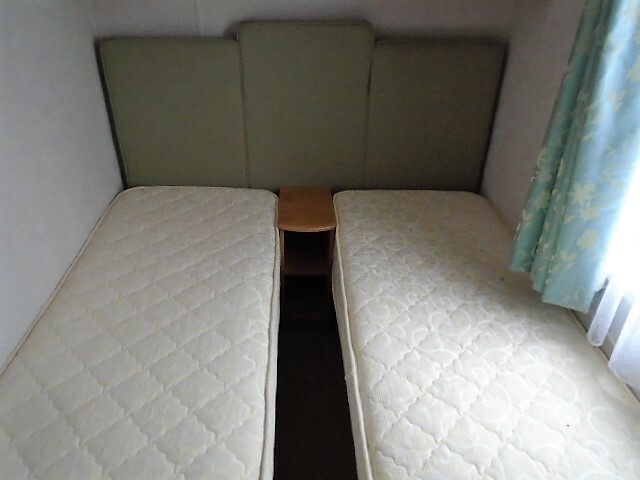 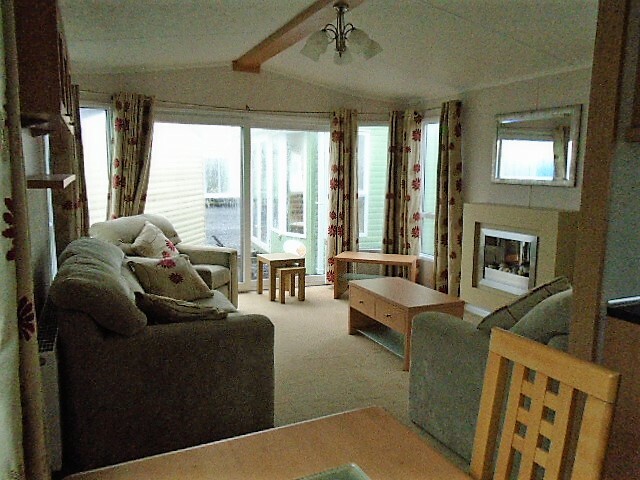 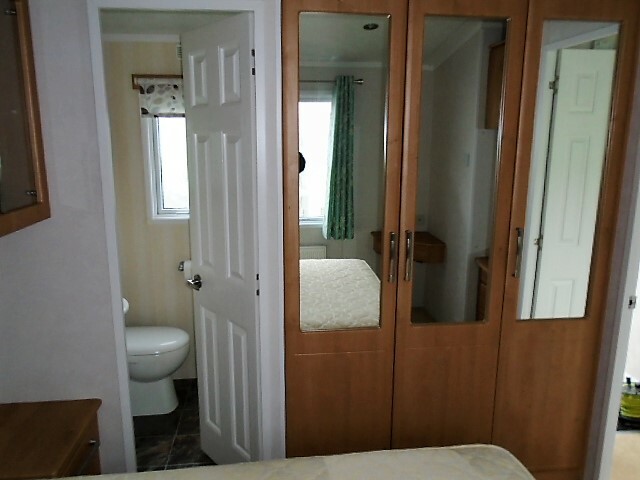 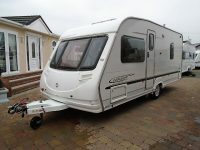 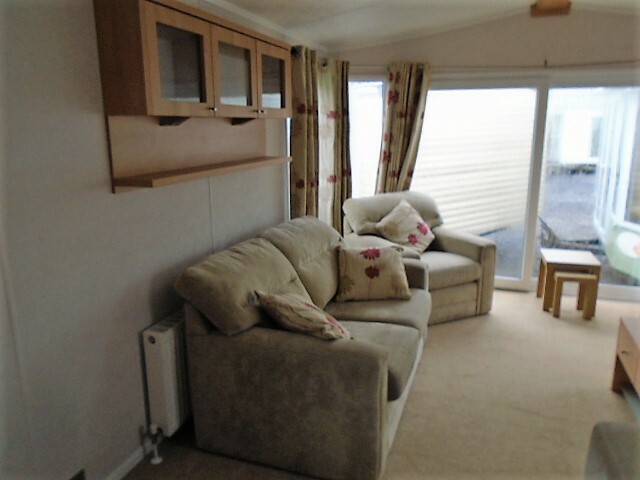 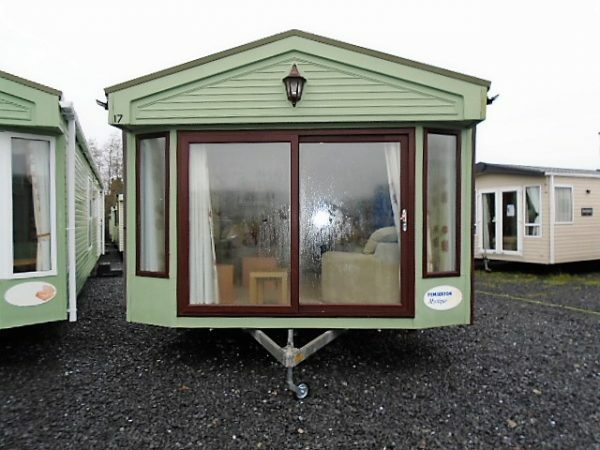 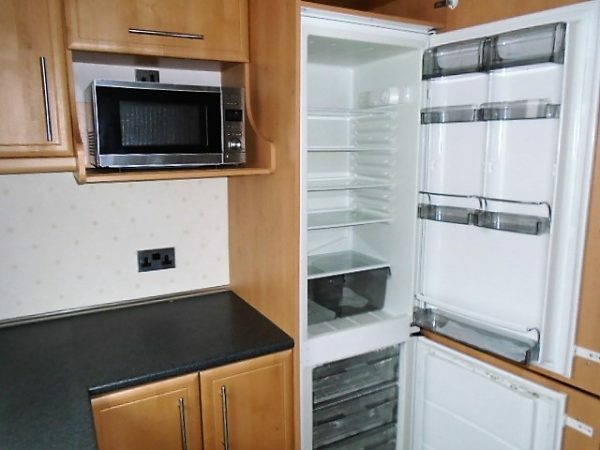 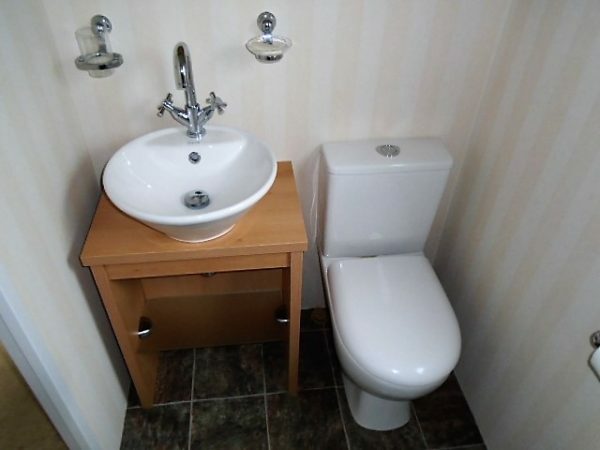 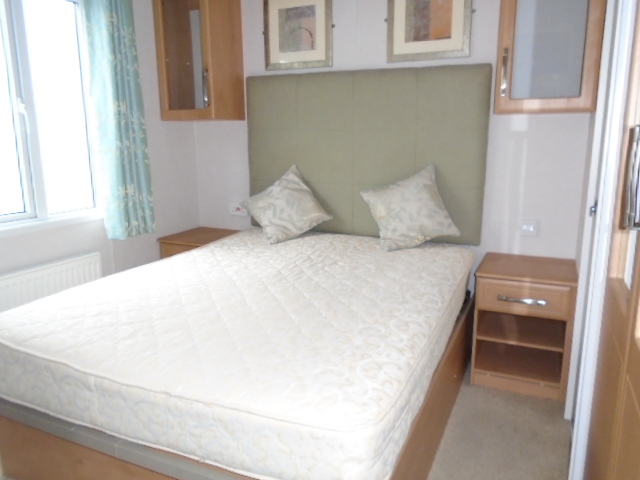 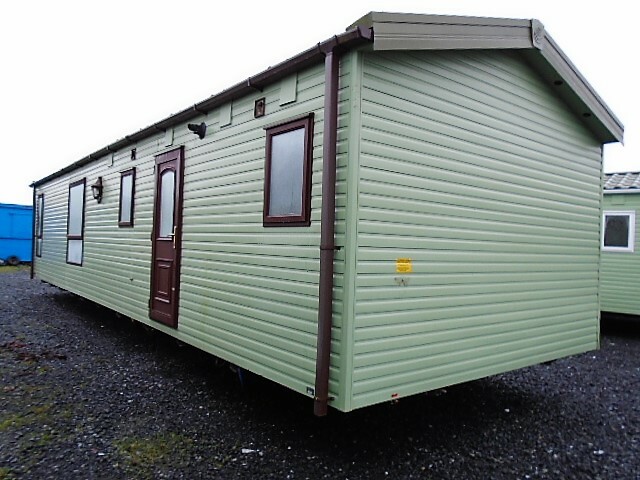 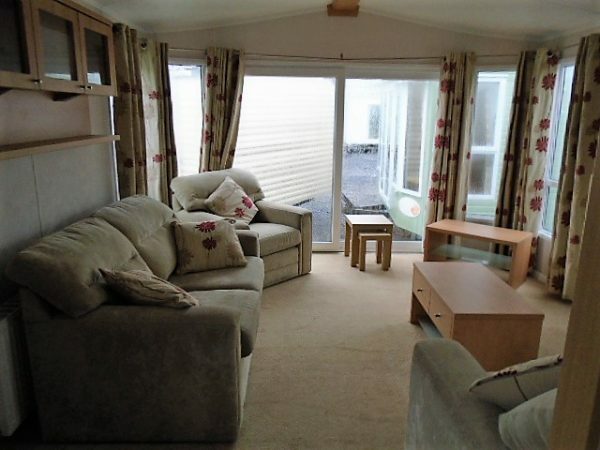 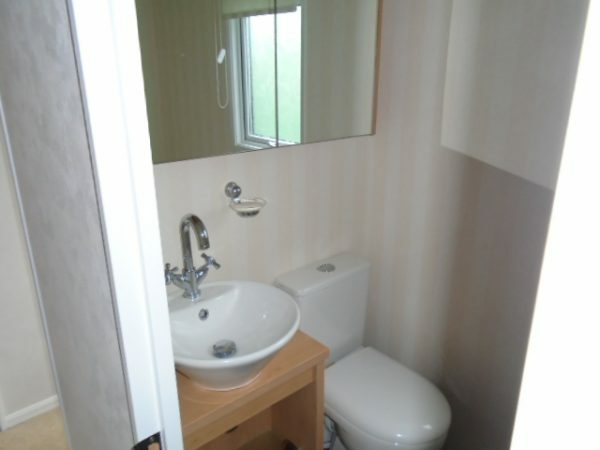 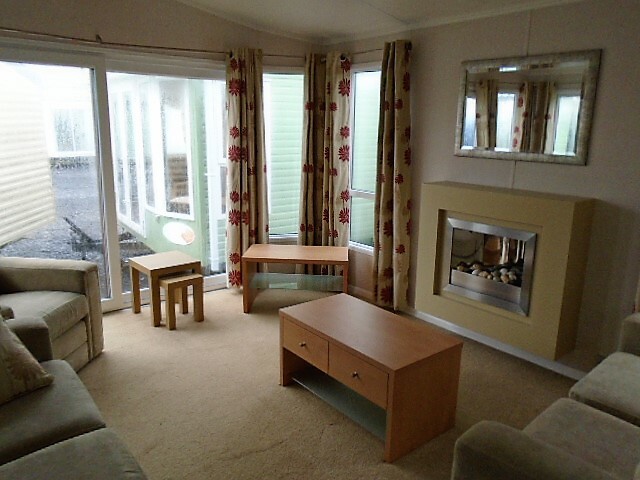 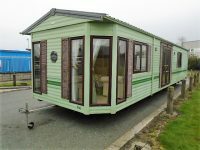 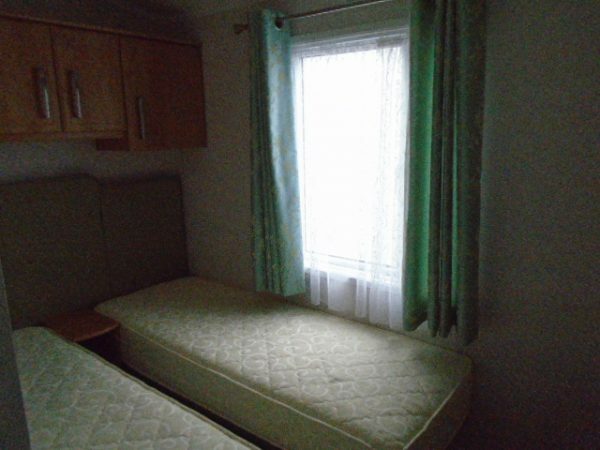 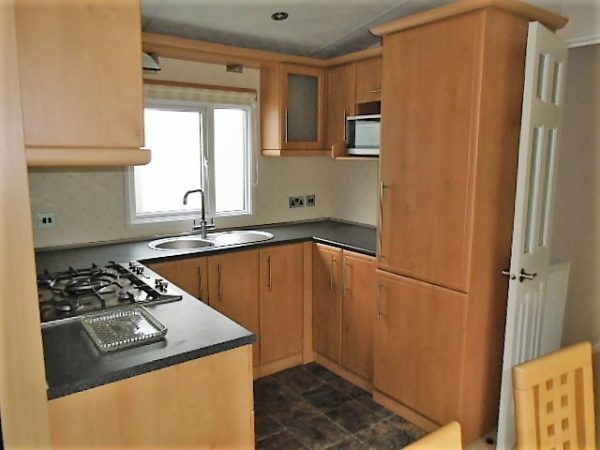 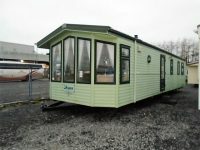 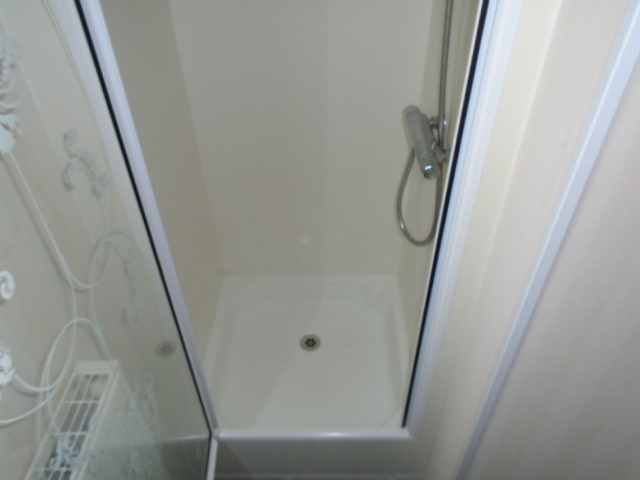 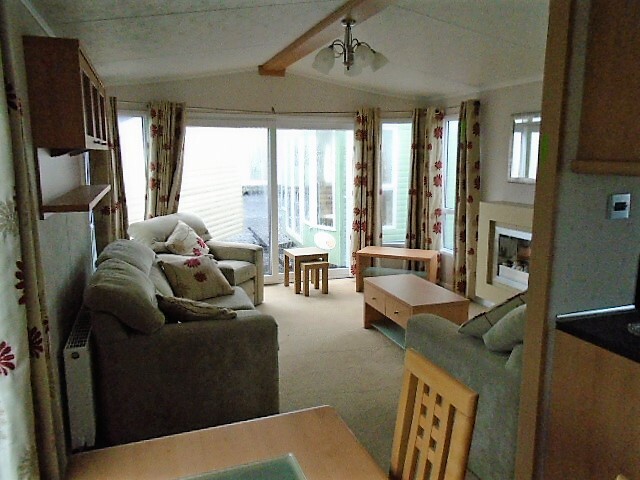 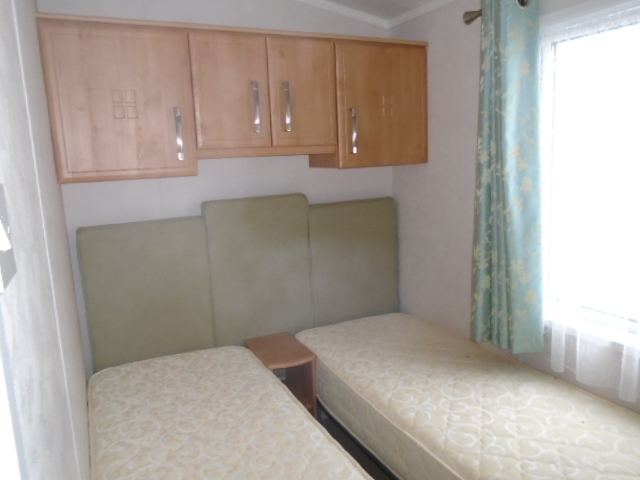 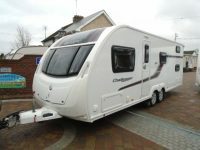 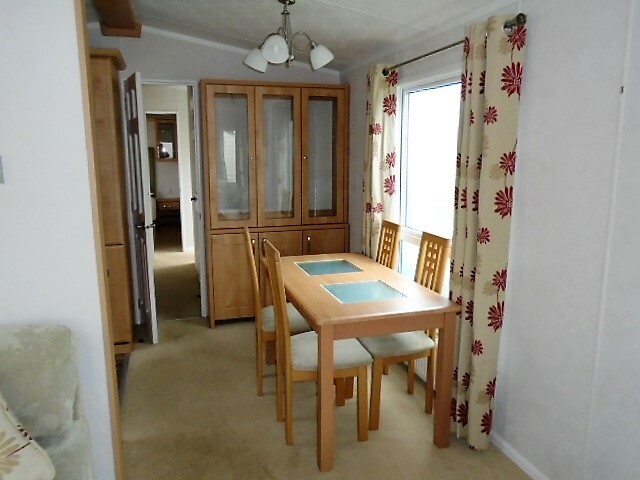 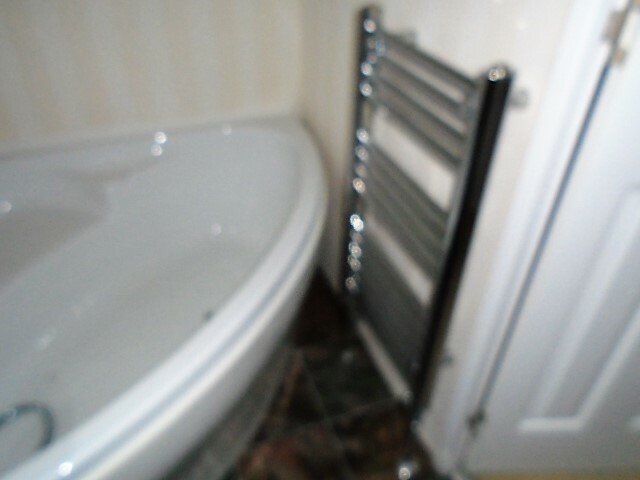 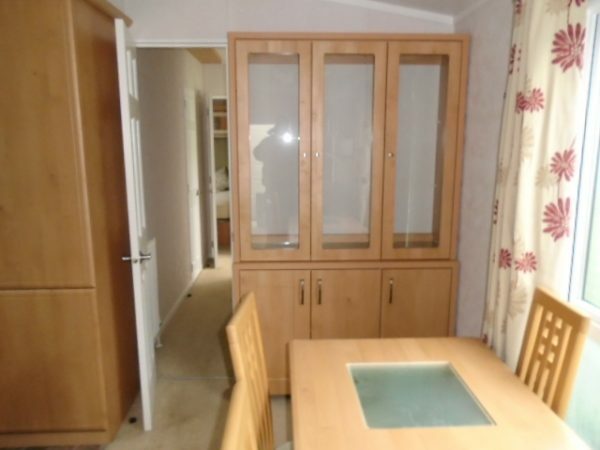 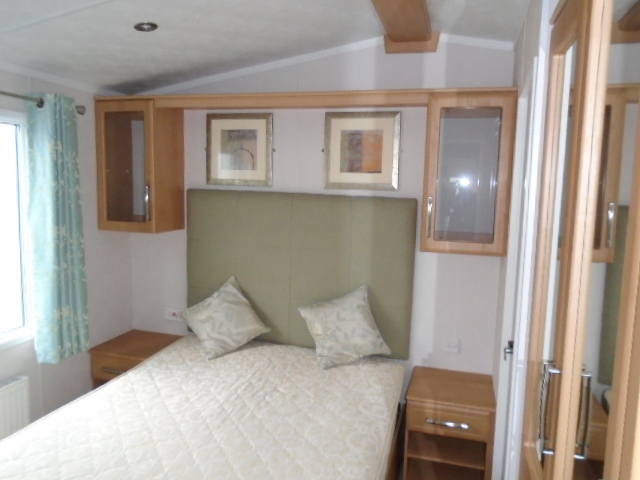 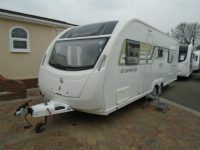 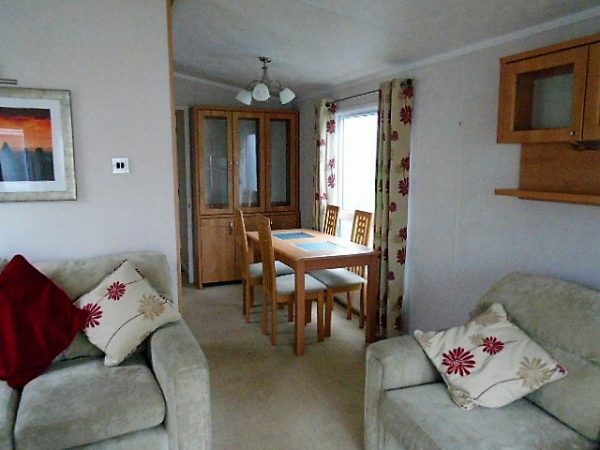 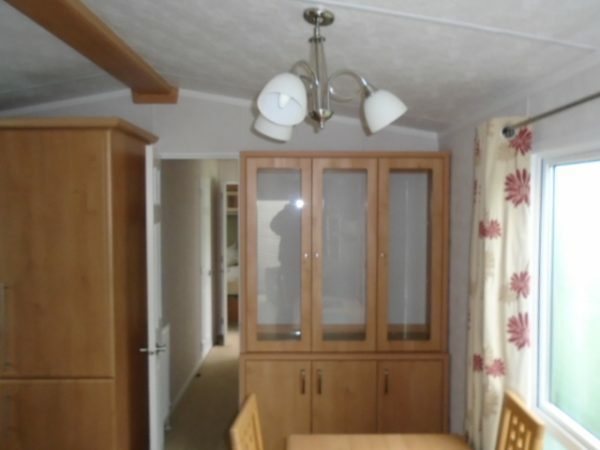 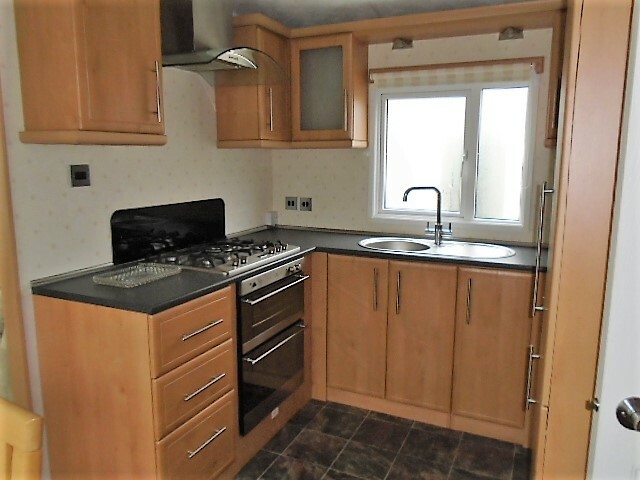 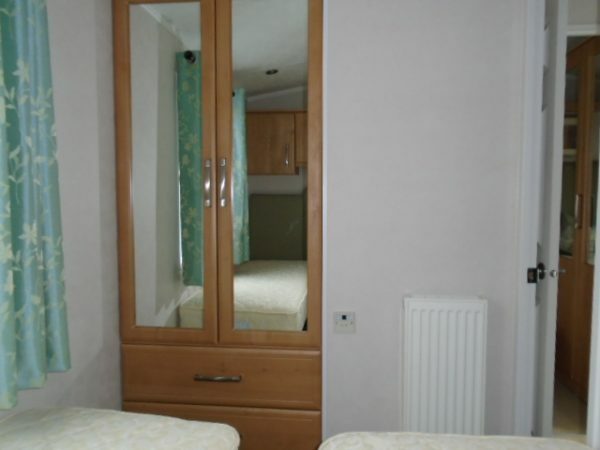 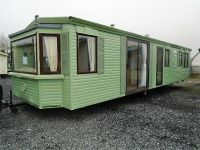 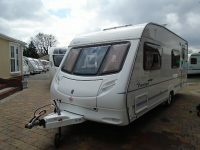 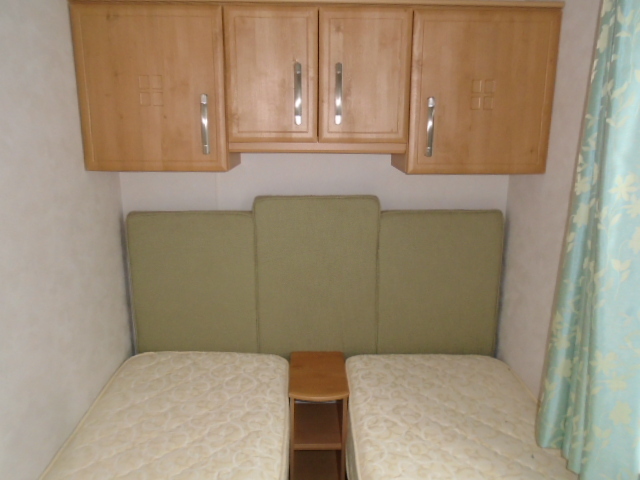 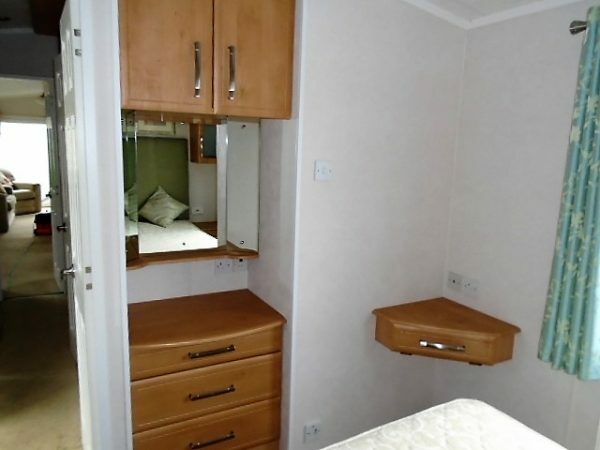 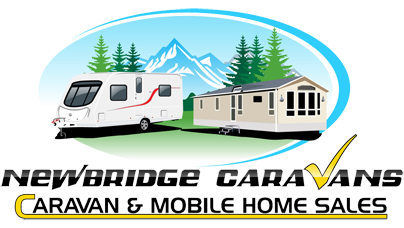 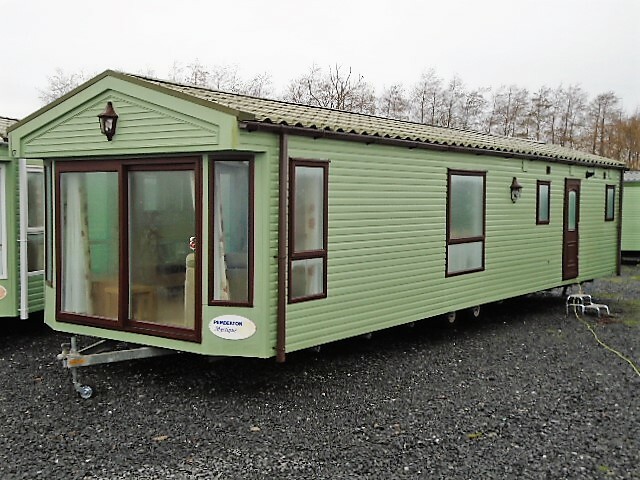 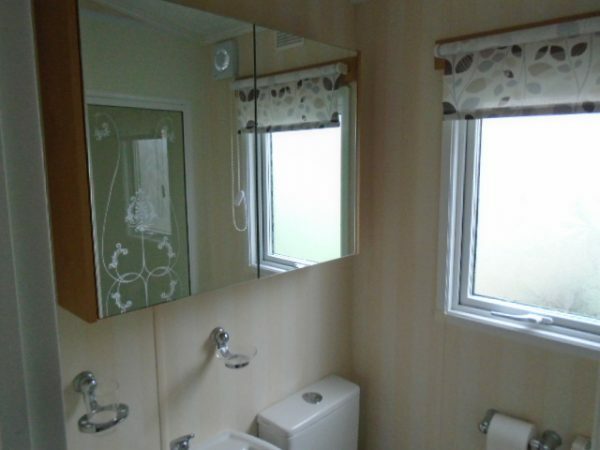 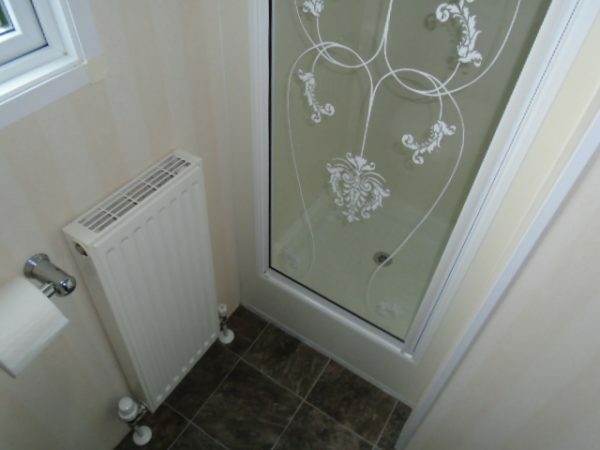 The Pemberton Mystique is a truly remarkable static caravan holiday home. 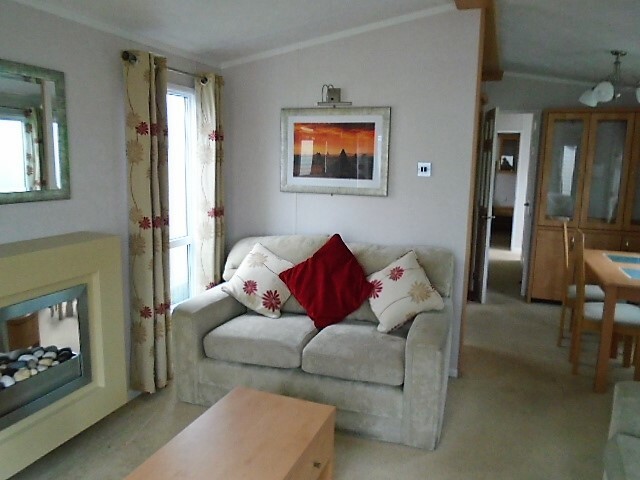 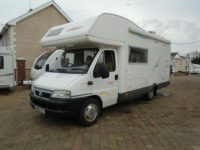 The living area is spacious and roomy, all you could want from your home away from home. With free standing sofas, furniture can be moved around to create the perfect living space for you and your family. 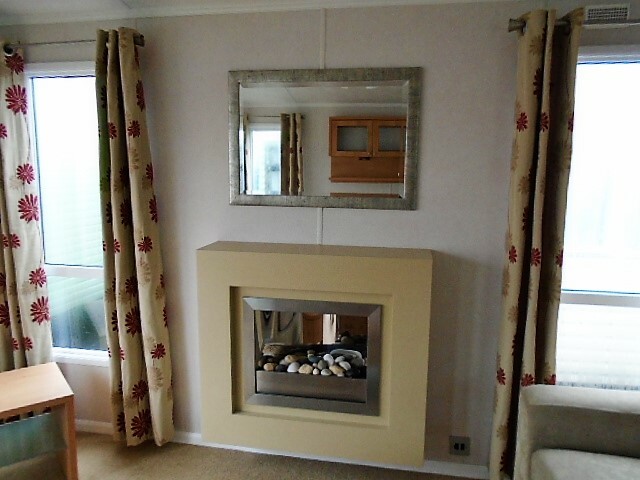 With a modern and neutral design, the Pemberton Mystique will still be fashionable in years to come.